LiveRamp – a leading identity platform for powering exceptional experiences – announced its partnership with Marketo, an Adobe company, to leverage IdentityLink from within Marketo. Starting today, Marketo users can connect their first-party customer data to the broader digital advertising ecosystem, enabling marketers to create more precise and secure target lists. 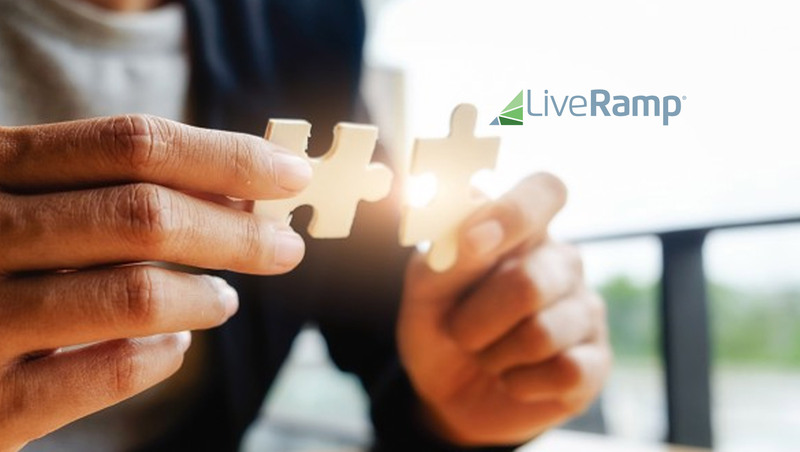 Through this integration, Marketo and LiveRamp come together to advance the evolution and convergence of marketing and advertising technology, and to deliver more consistent brand experiences across channels for consumers.